If you are looking for oyster seed or spat go check out Kachemak Shellfish Mariculture Association! Oysters thrive in the clean salt water of Alaska’s coastline because the water is so cold. Alaskan oysters don’t reproduce in waters this cold, which makes for a high-quality half shell oyster. 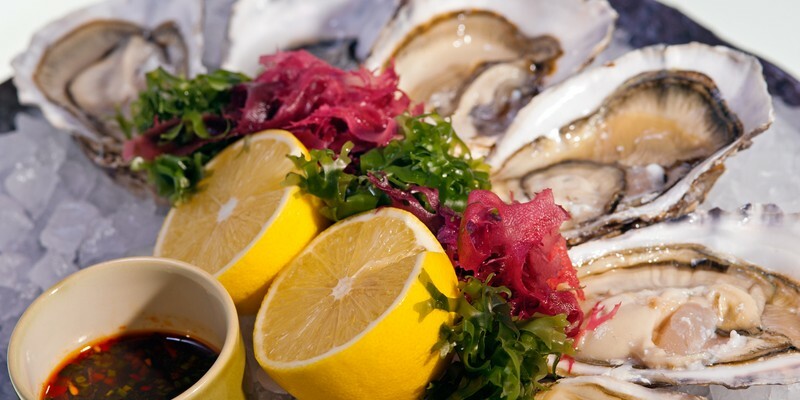 These Kachemaks® brand of Alaskan oysters only from The Kachemak Bay Shellfish Co-op have sweet, plump meat the consumer enjoys. These suspended oysters can feed continually on plankton in the water and avoid exposure to hot summer suns, cold winter winds, mud and sand. As a result of this coddled life, Alaskan oysters are uniformly shaped with deep cups and plump meats — perfect for serving on the half shell. 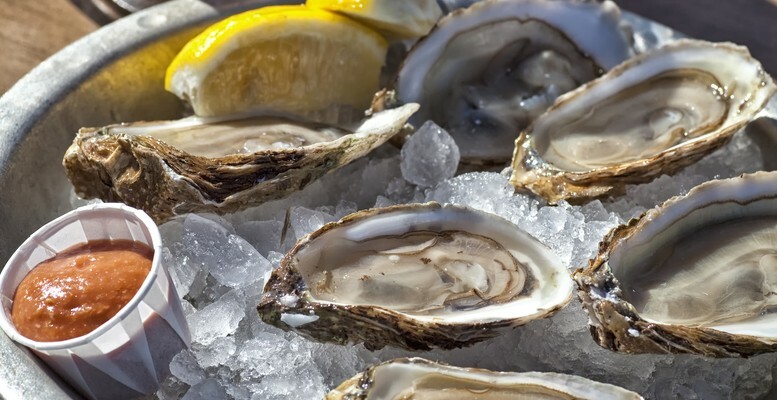 Alaskan oysters are among the safest oysters in the marketplace, especially compared with other regions that operate under harvest limitations because of public health concerns. The reason may be the cold and pristine Alaskan waters. 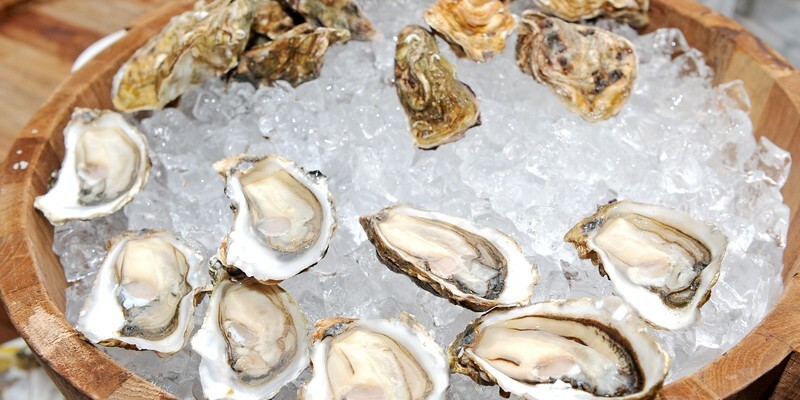 Alaskan oysters are harvested from waters that rarely exceed 50°F.